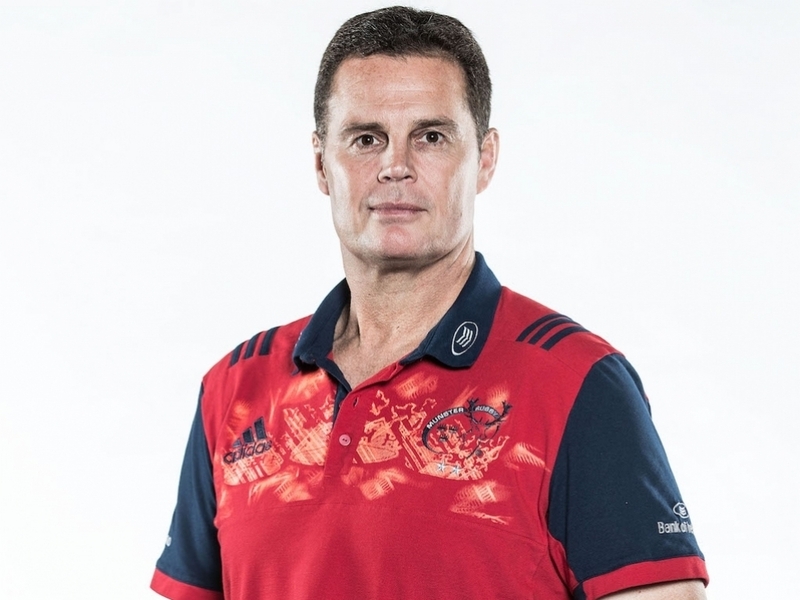 Munster boss Rassie Erasmus hailed Ireland's win over the All Blacks in Chicago and said it was the perfect tribute to honour the memory of Anthony Foley. Foley, Munster's former head coach, died of a heart problem in Paris last month. Ireland's players stood in the shape of the figure eight (Foley's number when he was a player), when facing the world champions' haka and Erasmus praised head coach Joe Schmidt for getting the best out of his players in a short space of time. "I know how much time Joe had with the team and it wasn’t a lot," he told the Irish Examiner. "To get them to perform like that against a New Zealand team fresh out of a Rugby Championship was a proper performance, a proper result. The 8 for Axel was beautiful, wonderful. "Maybe it helped in the way they performed. If it did, that’s great. "To start a game like that and honour him like that… we’ve done it in Munster jerseys, the other provinces have done it, for the national team to do it like that is just amazing."